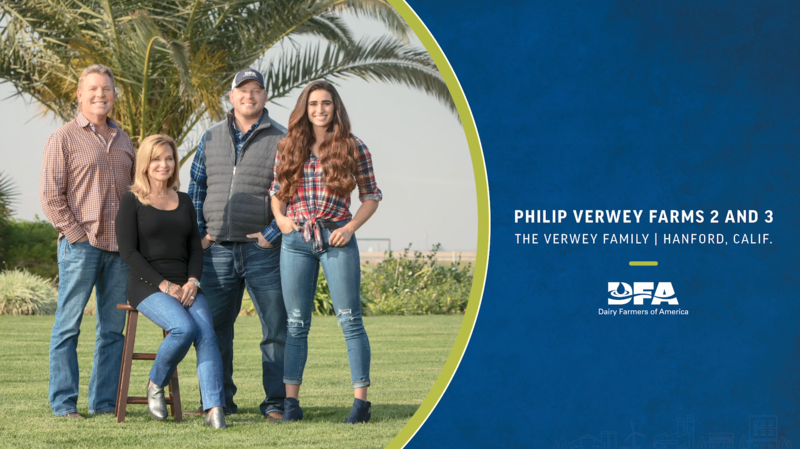 The Verwey family, owners of Philip Verwey Farms 2 and 3 in Hanford, Calif., has been named among the 2019 Members of Distinction by Dairy Farmers of America (DFA). 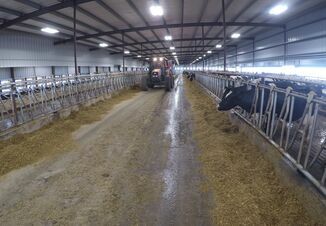 DFA comprises nearly 14,000 farmer-owners across the United States. Each year, one notable member farm from each of DFA’s seven regional Areas is selected to receive this honor. Philip Verwey Farms 2 and 3 represents the Cooperative’s Western Area. For Philip, Shelley and their son, Brent of Philip Verwey Farms 2 and 3, green practices make good business sense as well as environmental sense. 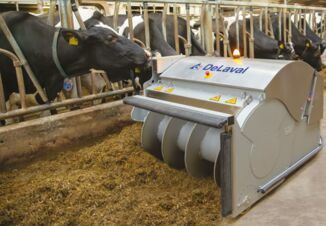 By converting the farm’s traditional diesel-fueled feed mixing system to an electric-driven feeding system, the Verweys eliminated the emission of 20 tons of nitrogen oxides each year. 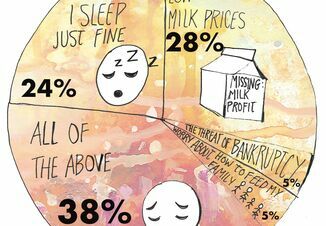 As a family farm, sustainable practices are not the Verweys’ only focus. They also value their employees, their cows and the industry as a whole.